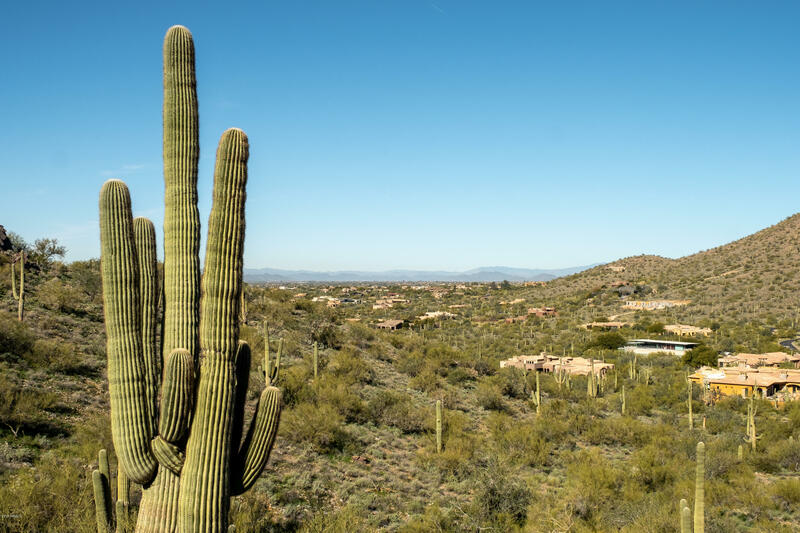 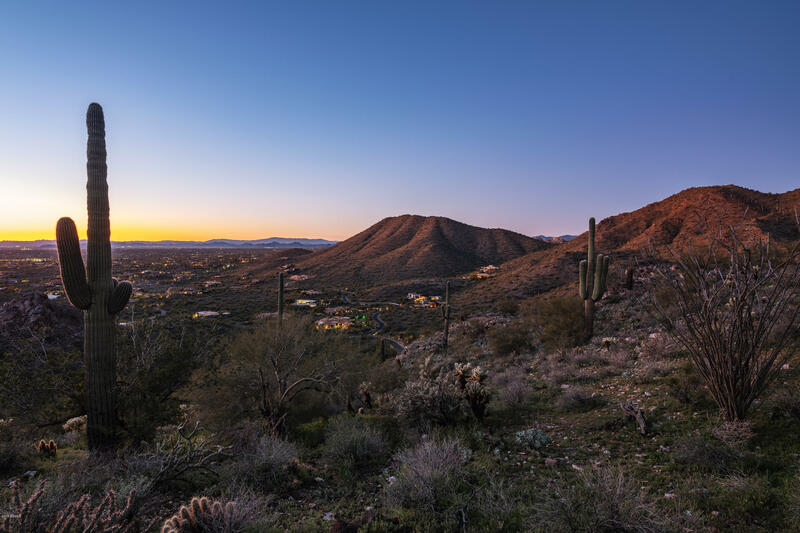 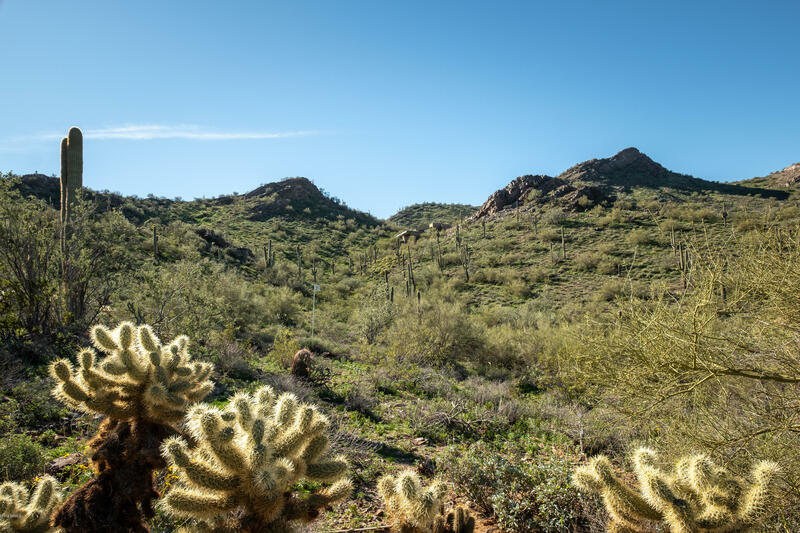 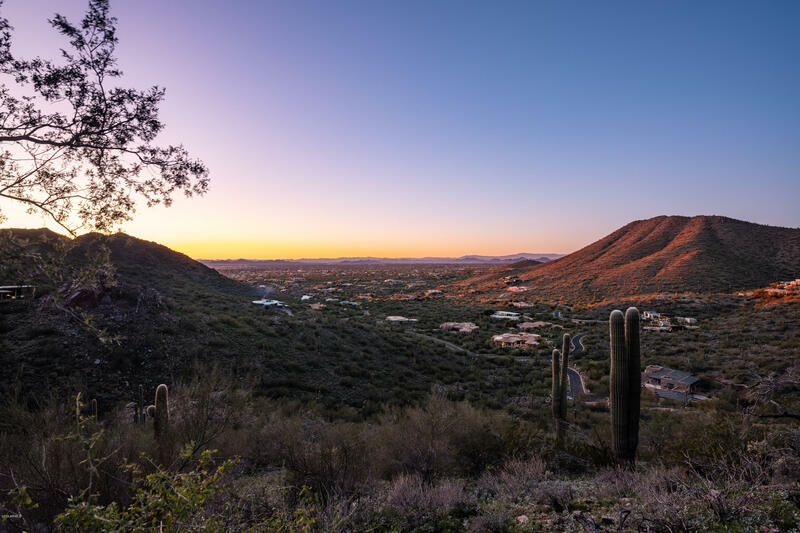 Tucked into the enclave of Lost Canyon, this nine (9) acre homesite, with a 32,579 square foot envelope, is one of only 35 opportunities to enjoy the ultimate in privacy and exclusivity, so desirable for the discriminating buyer. 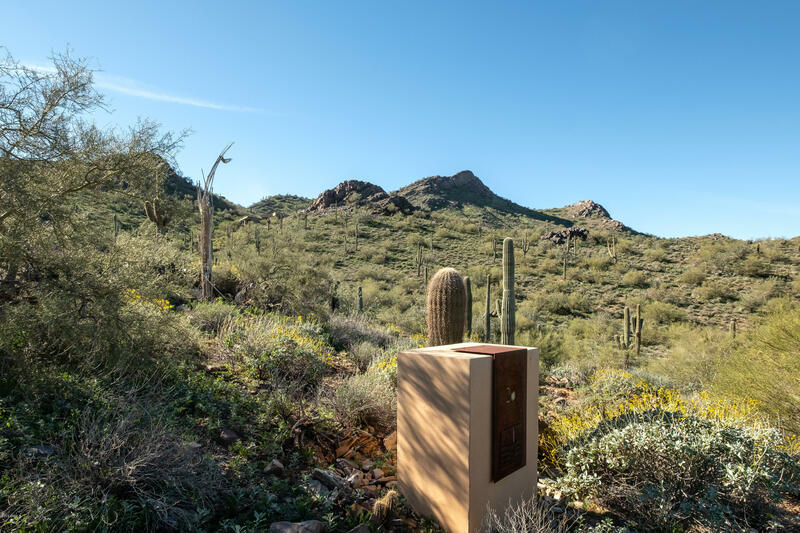 Entering through the guard gate, one can't help but appreciate the extent of natural open space and 360 degree dramatic views. 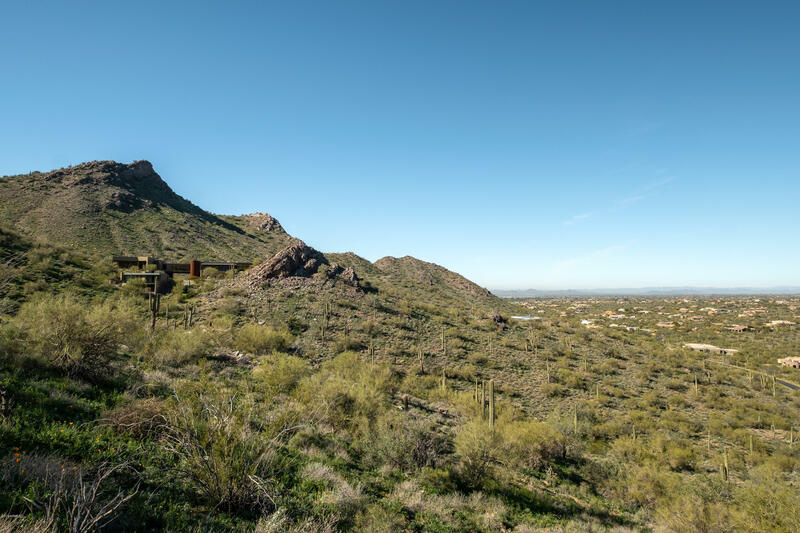 Sitting at the end of a cul-de-sac with the McDowell Mountains in your backyard, you have the freedom to create, on this gently sloping terrain, a custom home designed to your liking.